You know the recurring dream you have of leaving it all behind, finding a sleepy beach town and spending your days surfing, hiking, writing and eating fish tacos? 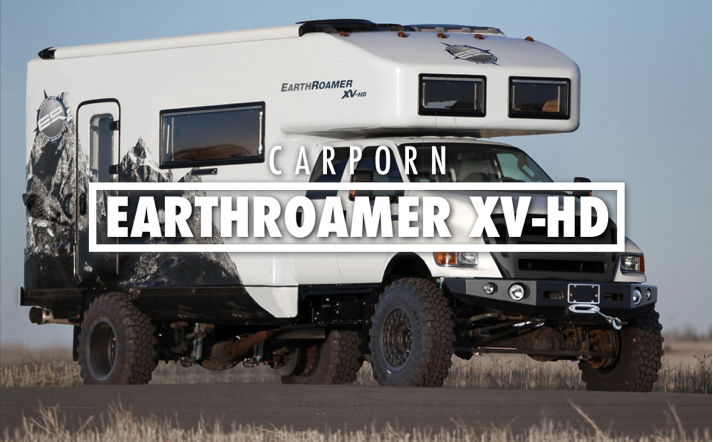 Okay fine, that’s my dream, but you’re dreaming about it now too. 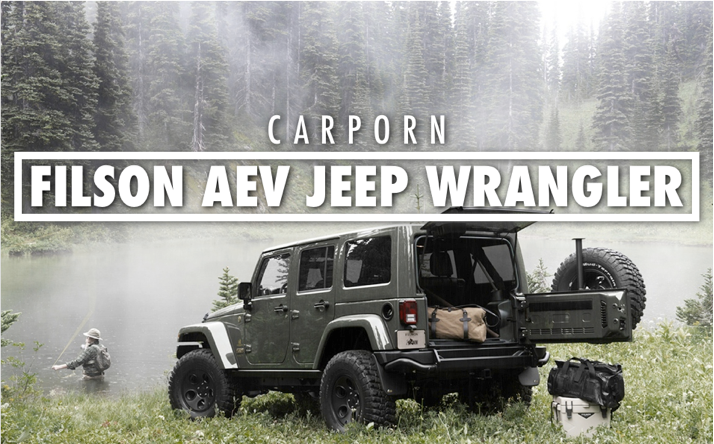 Well to live that dream to the fullest, you’re going to need a vehicle worthy and capable of getting you from your humble abode to the beach and the mountains. 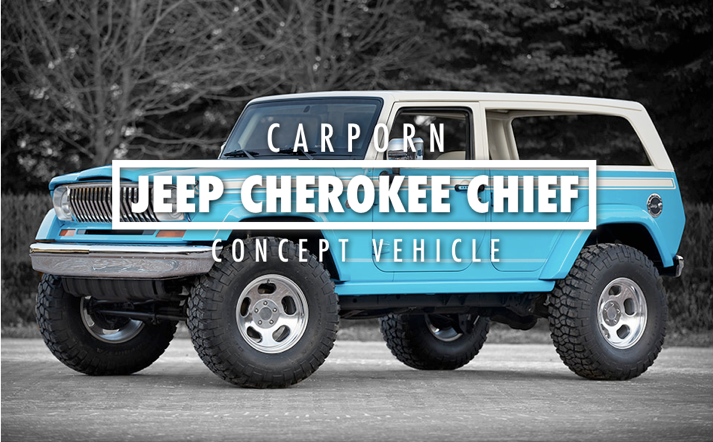 Enter the Jeep Cherokee Chief concept. 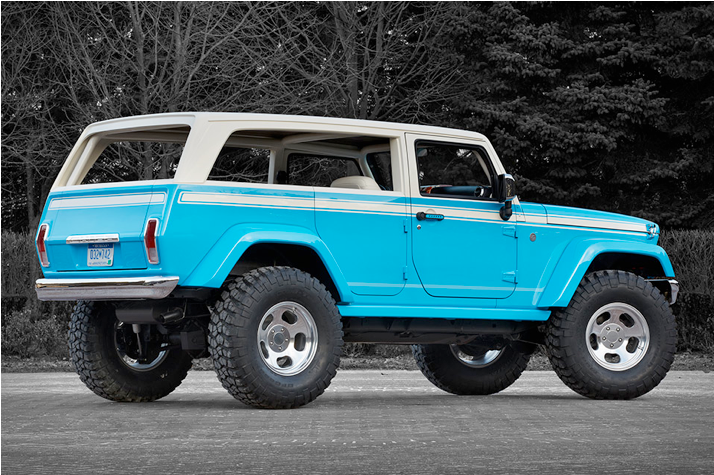 That’s right, it’s just a concept vehicle (boo Jeep, make this for real), so even if your beach bum fantasy becomes a reality, the Jeep Cherokee Chief concept will remain a thing of fantasy. 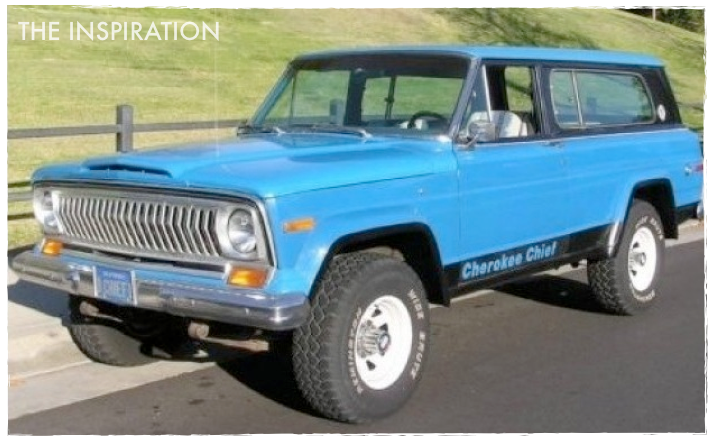 Modeled after the Jeep Cherokee Chief of the 1970s, the Cherokee Chief concept was built on the body of a Jeep Wrangler Unlimited (with 3.6-liter Pentastar V-6 engine with six-speed manual transmission) and oozes a groovy, 70′s California beach vibe. 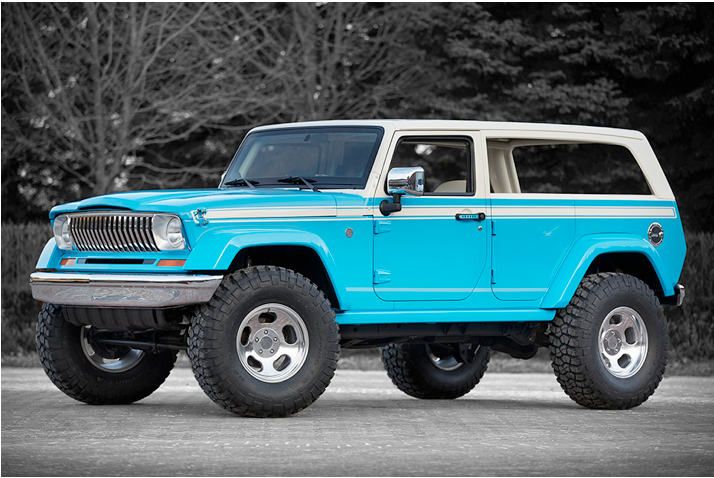 And while aggressive 37-inch tires, chrome bumpers and a chopped down roofline make this SUV stand out from the pack, it’s the retro-inspired front end, most notably the iconic razor grille, that truly sets this vehicle apart and makes the Jeep Cherokee Chief concept an object of desire.